Probably the best way to get versed in all phases of the challenges of 360 video production. 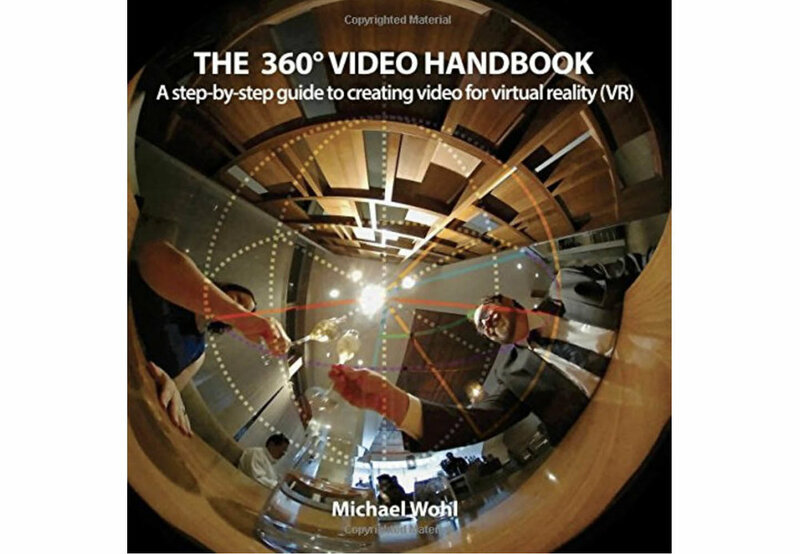 If you order the book directly through Michael's website he's offering a 50% discount. I highly recommend it!